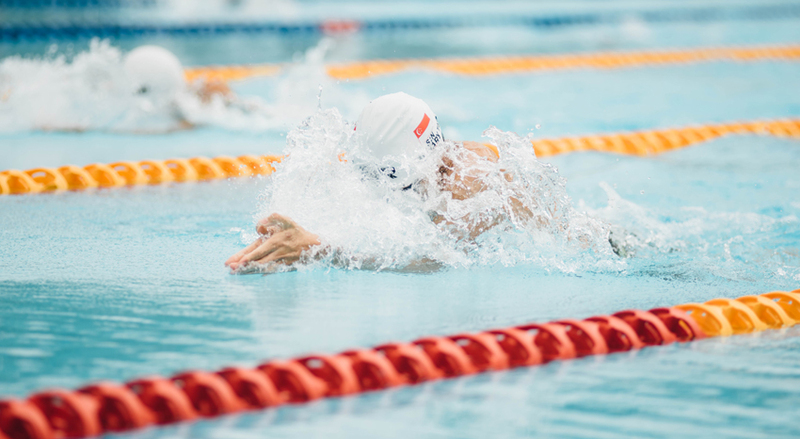 WDSC is a competitive club that provides swimming opportunities for all ages – from swimming sessions for development swimmers, through to our competitive age-group squads and masters programme. 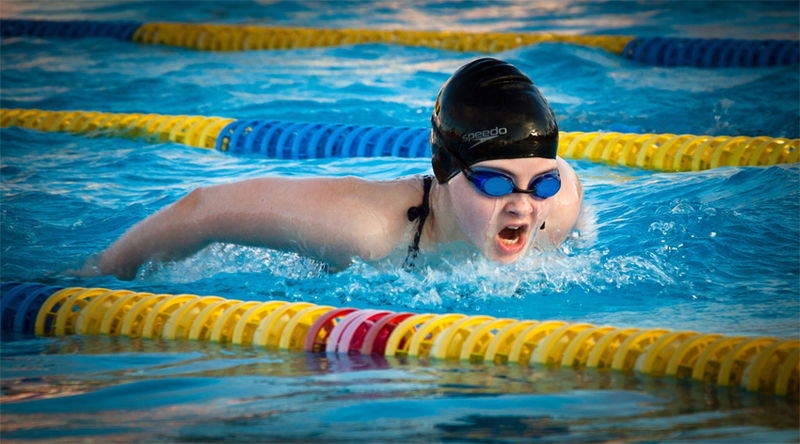 We are a competitive swimming club, all our pools are in the Wimbledon and Morden area. 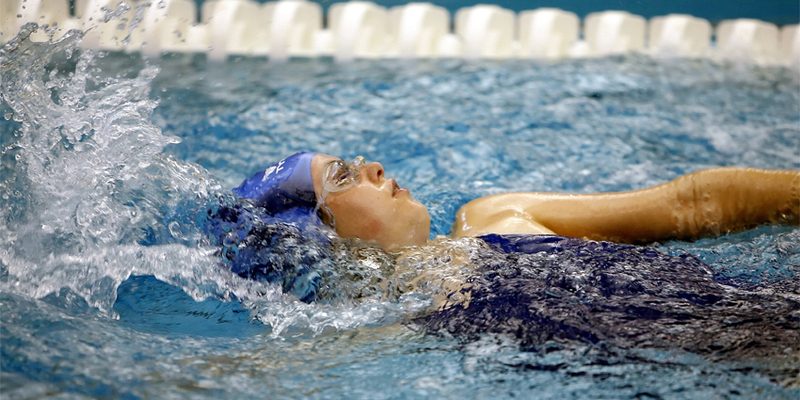 All our coaches hold formal coaching qualifications along with life saving and child protection training. 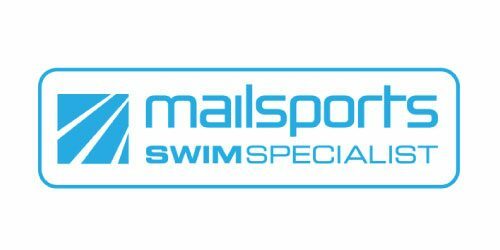 We are affiliated with SwimEngland, which enables us to enter competition and club galas. See club information page to find out how to join. We are a competitive club taking part in the Arena League and more local Pentagon League. We compete in other surrey galas and run our own Club Champs and time trials. 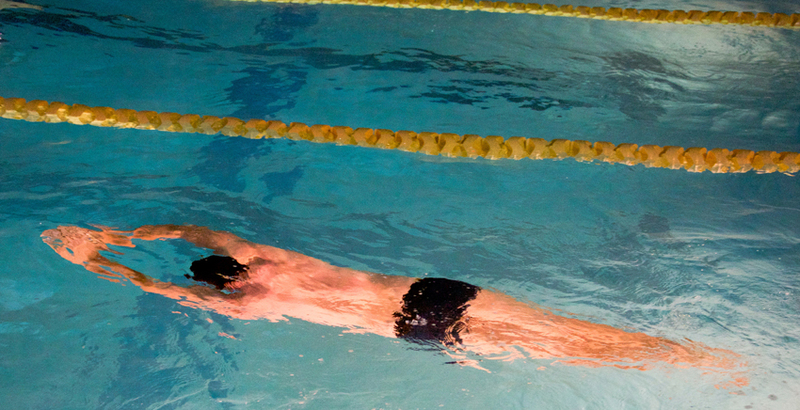 Monthly membership costs just £42 and includes membership and insurance through SwimEngland. We have a regular team of committed, experienced and qualified coaches led by Jon Horsman, Head coach. To order costumes and equipment please go to equipment page.